We are a certified professional flooring company providing a complete range of tiling wood and other services for both commercial and residential clients. Alex Trend Flooring is a specialist flooring company that has been trading in Dublin since 2008. We’ve built up a wealth of knowledge, experience, high trained staff and equipment during this period. Our goal is to achieve the highest possible standard of tiling service by building a trusting relationship with our customers. Affordable prices and fantastic customer care: Due to our vast knowledge and extensive experience, we develop with flooring options that are stylish, tasteful and economical. No matter what your budget is, we always design our service in a manner that is affordable for you. As our ability and knowledge base has grown over the years We are a certified professional tiling company offering a complete range of flooring solutions for both residential and commercial clients. Now focuses in 2 major areas: Commercial Tiling Projects and Residential Tiling, Bathrooms and Wetrooms. 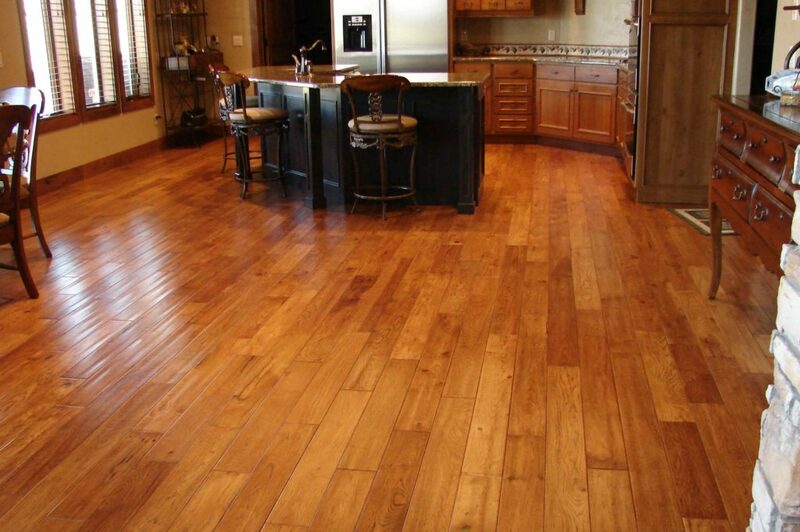 At Alex Trend Flooring, your satisfaction is our top priority. We do not consider a task completed if you are not happy and satisfied with it. Hiring Alex Trend Flooring to renovate and decorate your workplace or workplace ensures you receive an efficient and experienced service.